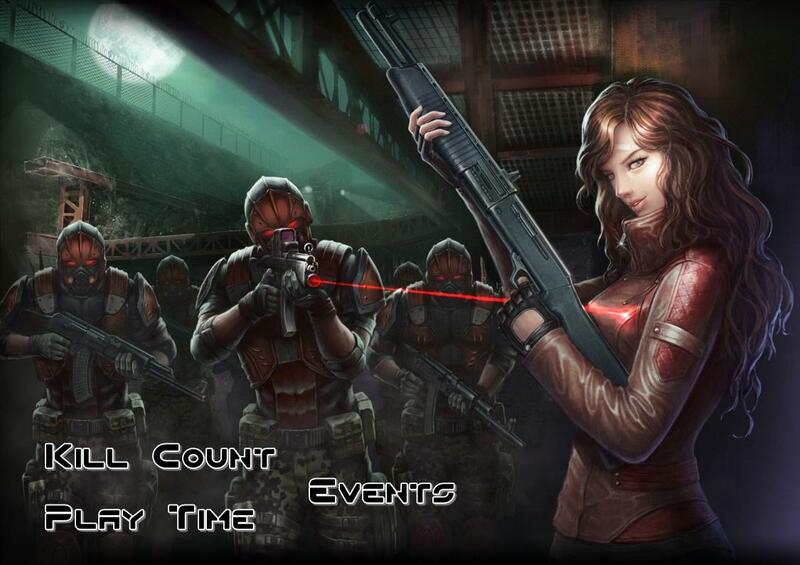 Two new Kill Count and Play Time events are now available in-game. This week's rewards include Brilliant Scratch, Infection Scratch, Wolf Side Dash SL, Wolf View x1.7, Wolf Special Ability and many more! Hurry up and complete all missions to get your rewards!